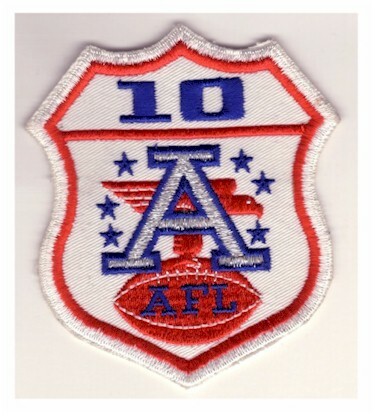 Welcome to the second greatest turnaround in the history of the NFL…well next to the 1999 St. Louis Rams. Again…the question has to be asked: Can a team change its stripes?? 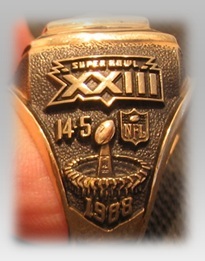 From 4-11 in 1987 to 12-4 and :34 seconds away from winning the Super Bowl…wow!! You have to realize this is before free agency where a star could be bought and brought in. This team was led by a genius named Sam Wyche, easily one of my favorite coaches ever. And right before you scoff “He didn’t win a Super Bowl”. Don’t forget he was quarterback coach with a glistening Super Bowl XVI ring for coaching Joe Montana, ironically against the Cincinnati Bengals some 6 yrs earlier. So Sam Wyche is/was Bill Walsh the 2nd and I’ll explain. 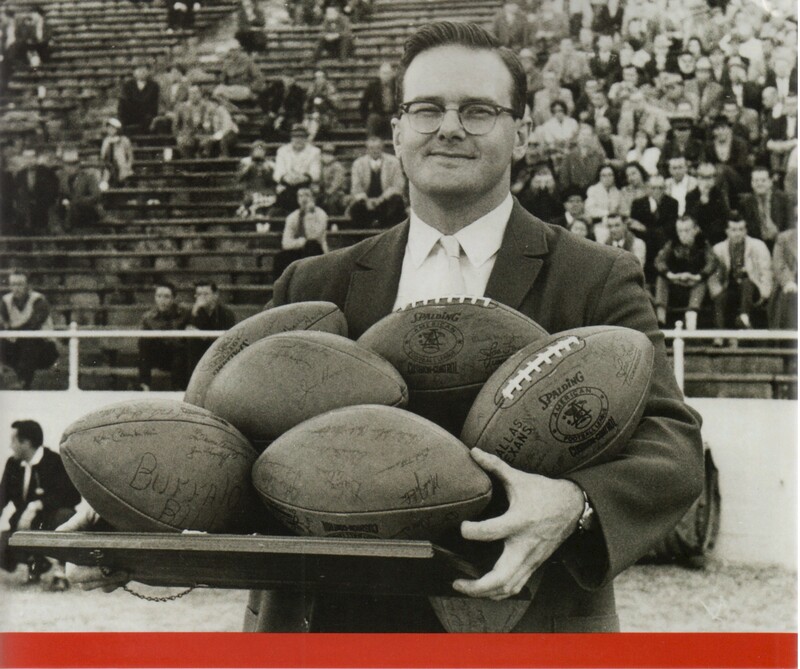 Paul Brown owned and coached the Cincinnati Bengals and had Bill Walsh as his Offensive Coordinator, and Wyche was the heady backup quarterback. When Brown failed to make Walsh his successor he lost Wyche who joined Walsh in San Francisco and ironically they beat the Bengals in the Super Bowl. Having been burned by not hiring his protégé’ and losing to him taught him a lesson. The next time Brown needed a coach he tapped into the Bengals past and brought back Sam Wyche, who had a keen offensive mind and unconventional ideas. So what turnaround am I speaking of? 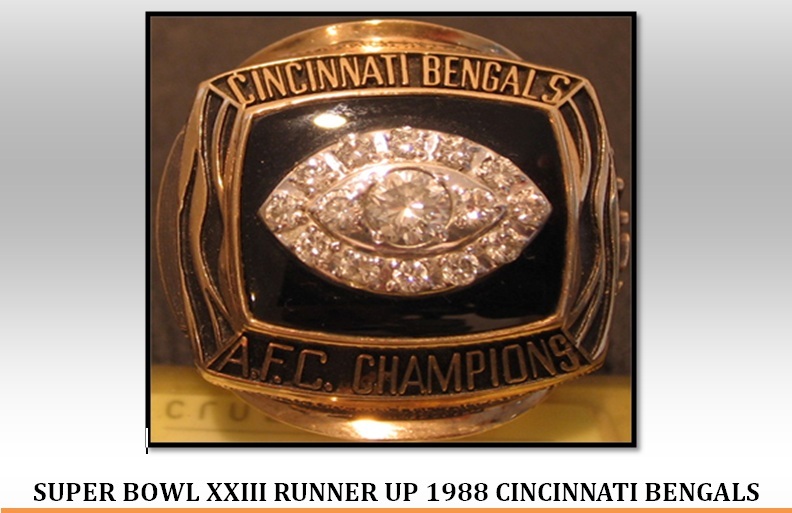 Let’s take you back to 1987, where the Bengals had failed to live up to unfulfilled promise since Super Bowl XVI. 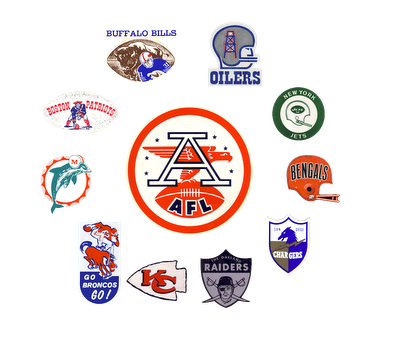 They came close to making the playoffs in 1984 and 1986 yet failed to win on tie breakers in the last game of the season. Especially in 1986 when they drubbed the playoff bound Jets 52-21 in the finale. The Bengals went into ’87 with serious optimism yet kept being plagued with bizarre losses where the mistakes were blamed on their unconventional coach. 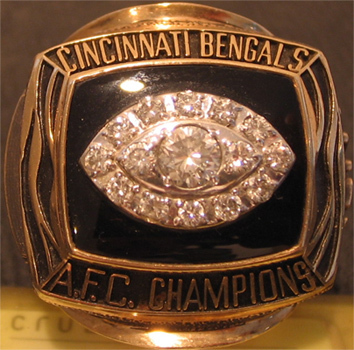 Enter 1988, the mantra coined by Sam Wyche was ‘finish everything’, alluding to the 4th quarter collapses that doomed 6 Bengal games the year before. The draft brought a very important player…the talented and infectious Elbert “Ickey” Woods who teamed with James Brooks to help push the Bengals to the #1 offense in the NFL. More than anything, his touchdown dance “The Ickey Shuffle” and his personality changed the team chemistry from the doldrums of the year before. Woods rushed for 1000 yards and 15 TDs. “Boomer” Esiason went on to be league MVP and his receivers Eddie Brown (The U) Tim McGhee and Cris Collinsworth were as effective as any trio in the league. Operating out of their “sugar huddle” and keeping opposing teams defensive specialists off the field, Cincinnati exploited mismatches to pile up points. They were the first team to play with a “no huddle” attack. On defense DT Tim Krumrie, OLB Reggie Williams, and SS David Fulcher were the undisputed leaders of an opportunistic defense. Throw in CB Eric Thomas, who made the Pro Bowl in ’88 and the late Lewis Billups made up a superior secondary along with FS and present NFL Network analyst Solomon Wilcots. The team went from being a laughingstock to a 6-0 start and the league was reluctant to let go of the pigeonholed way they viewed both Coach Wyche and the team. Everyone was waiting for the Cleveland Browns and the Dawg Defense to overcome the injury to Bernie Kosar and catch them…yet no one could. The Bengals blew no 4th quarter leads and by the time they got to the playoffs they still weren’t respected. 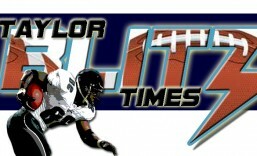 Coach Wyche and his team that was laughed at the year before had become the scourge of the league. So much so that NFL Commissioner Pete Rozelle before Super Bowl XXIII ruled they weren’t allowed to run their “sugar huddle”. Why? Well because other measures were tried during the playoffs by Seattle faking injuries to get defensive replacements on the field. The Bengals still won 21-7 before besting Buffalo 21-10 in the AFC Championship. Super Bowl XXIII, what a game? Would it have been a game had the Bengals not lost Stanley Wilson to a cocaine episode the night before the game? Would it have been a game if they could use their Sugar Huddle? Before you jump up and say no…don’t forget the ’88 49ers had a 6-5 record late in the season and only finished at 10-6 (worst record ever for a Super Bowl champion by the way) before getting hot in the playoffs. They were being held by a Bengal defense without a touchdown going into the 4th quarter. That also includes losing Tim Krumrie to a severe broken leg in the 1st quarter. League against them, Niners against them…Stanford Jennings took back a kick 93 yards at the end of the 3rd quarter to give Cincy a 13-6 lead and they looked like they were going to be Super Bowl champs. Alas a Lewis Billups dropped interception on the following touchdown drive led to the 49ers scoring on the next play and eventually the game winning drive with :34 seconds left to play. For the rest of my days I’ll forever believe Pete Rozelle cheated the Bengals and altered how the game would have been disallowing the “sugar huddle” in the Super Bowl. They were 34 seconds away….from erasing a history that they didn’t deserve. Yet they did win the 1988 AFC Championship and I applaud them for an olympian effort to force the league to give them a respect that was earned.